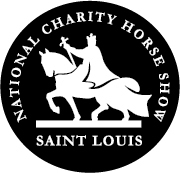 St. Louis, MO - July 18, 2018 - The St. Louis National Charity $50,000 Grand Prix returns to once again bring you high end equestrian competition throughout the historic charity horse show which runs September 12 - 16, 2018. The Grand Prix will be held on Sunday, September 16th in the outdoor arena at the National Equestrian Center in Lake St. Louis, Missouri. Hunter Holloway with VDL Bravo S, owned by Hays Investments, won the Grand Prix in 2016 and was the first winner of the increased $50,000 in prize money given away in 2017. Will she make it a three-peat in 2018? The Lake St. Louis Equestrian Center is under new management that has worked to upgrade the facility with new GGT butterfly matting and a fiber/sand mixture in the main arena and warm up area and has been using an in-house laser level for both arenas. 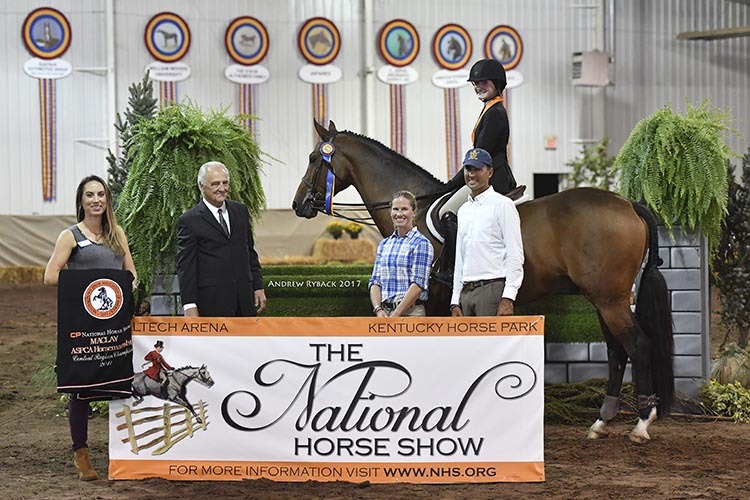 New upgraded bathrooms and a new roof have been added, which update the facility to be suitable for the top equestrians and their equine partners headed for the historic horse show. 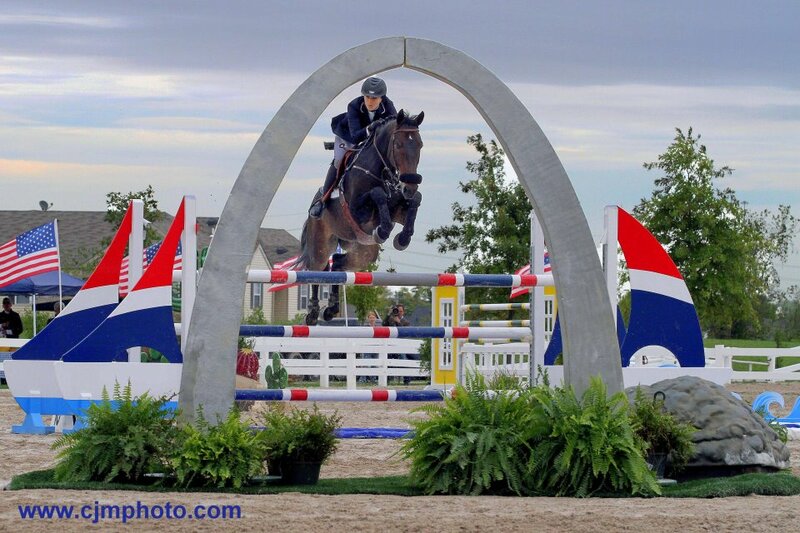 The main goal of the show committee is to attract some of the best competition in the country to St. Louis to be showcased at the longstanding charity horse show. The show is honored to once again host the Region 5 ASPCA Maclay Championshipson Saturday, September 15th, at 6:30 pm. Tammy Provost of Sheridan, Indiana and Scott Hoffstetter from Ocala, Florida, will judge the regional final and Scott Starnes will design the courses for both the grand prix and the Maclay Championships. Reserve a ringside tailgate spot for the Grand Prix for $100 or reserve a ringside box in the main hunter ring - $250 for the week. For Box & tailgate reservations please contact mcannon@queenieshows.com. For more information and a prize list, visit the website at www.stlhorseshow.com. Entries can be emailed to mcannon@queenieproductions.com or faxed to 206-202-3077.